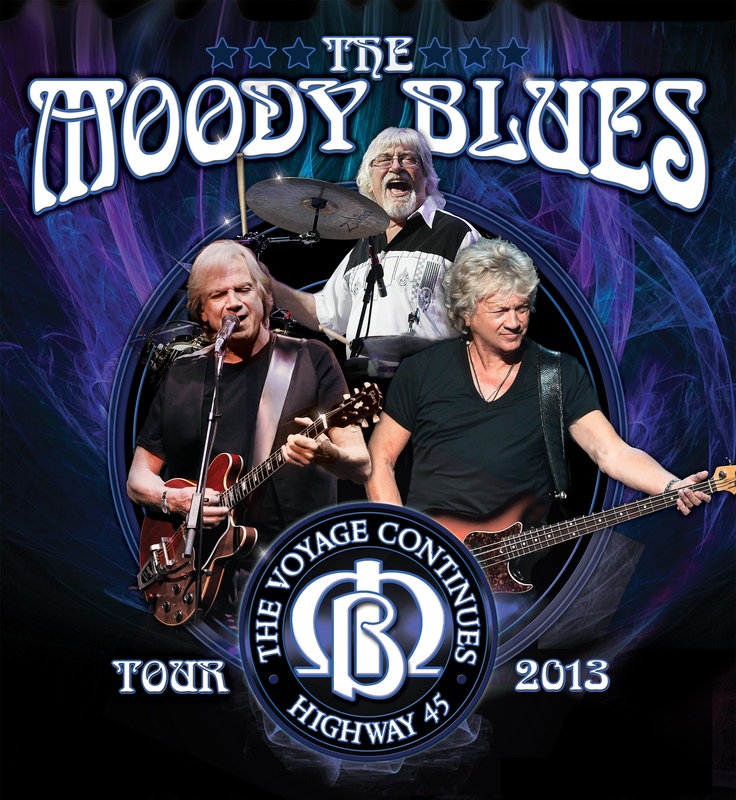 After two previous soldout concerts at DPAC, The Moody Blues return for one night only March 18 as part of their Timeless Flight-The Voyage Continues Tour. The band just recently celebrated the 45th Anniversary of their monumental 1967 album, “Days of Future Passed,” which features “Nights in White Satin,” one of the first four minute songs played on the radio, becoming one of the biggest selling singles in history, and hitting #1 three separate times on Billboard. Since they first hit the rock scene The Moody Blues have continued to produce music that bridges the gap between rock, classical and pop-rock genres without ever wavering in their integrity and commitment. Featuring the altruistic inflections of guitarist/vocalist Justin Hayward, bassist/vocalist John Lodge and drummer Graeme Edge, The Moody Blues’ sound has held its ground with exquisite harmonies over and over again, in a genre of music that is ever-changing.